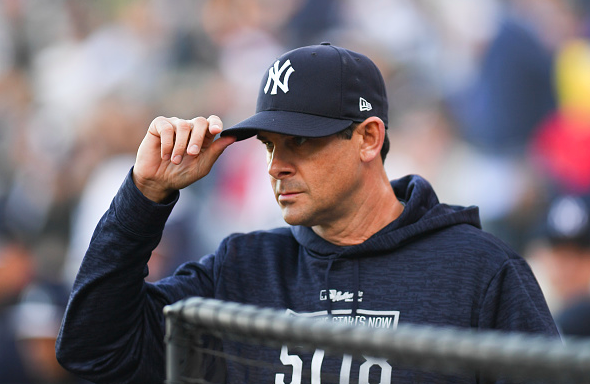 On the heels of the first meeting of the season against the Boston Red Sox on Tuesday, Aaron Boone appeared on The Michael Kay Show and addressed several issues surrounding the club. The elephant in the room was brought up right away: the horrendous start for Giancarlo Stanton at the plate. 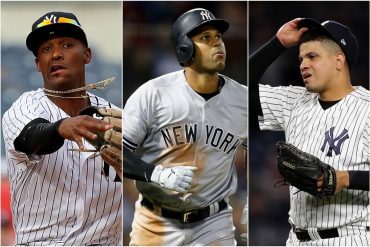 Boone said of his struggling slugger, “it’s a timing issue and a feeling thing,” and that once he gets his swing right he has the potential to carry the team for stretches of the season. Stanton’s latest showing, 0-7 with five strikeouts against the Baltimore Orioles on Sunday, was symbolic of his 2018 season during the early going. The reigning NL MVP looks lost at the plate and has heard from fans loud and clear as they booed him once again in the Bronx in that series. The skipper reiterated his faith in Stanton and did not indicate he would sit him down anytime soon. 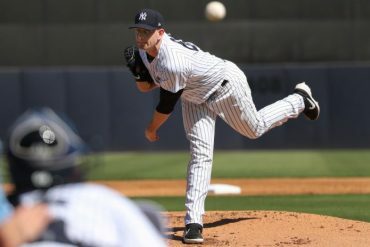 Boone also discussed the health of several key players including Gary Sanchez and Brandon Drury. 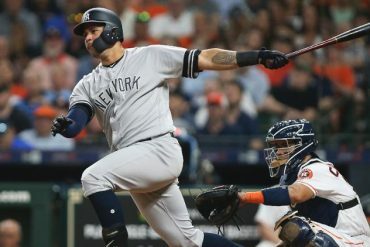 Sanchez will serve as the DH in Tuesday’s game and could have caught according to Boone, but he stated he wanted Austin Romine‘s hot bat in the lineup. Drury is undergoing testing for possible migraine headaches and will be out for an indefinite period of time. 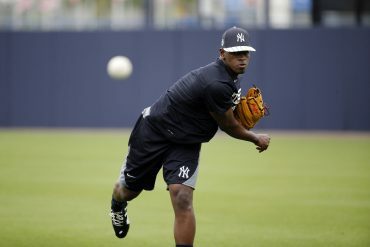 Didi Gregorius was praised by Boone for being the team’s best all-around player to start the season and he marveled at his glovework at shortstop. Sir Did is also putting up fantastic offensive numbers early on, batting .375 with three home runs and 10 RBIs. 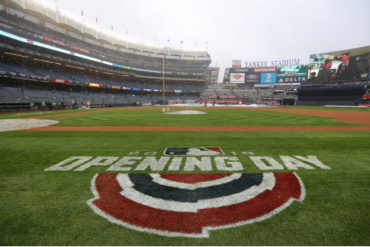 Boone was also not shy about taking his team to task for their poor base running to start the season, but said he will leave the mechanical and technical aspects of the game to the coaching staff, whom he also said he continues to have faith in. The skipper stated his main job is to “stay in tune” with his players and make sure they are ready to take the field each game. Boone also did not give much credence to the weather playing a factor in some of the issues for the club but did say it may have a slight effect in certain situations. 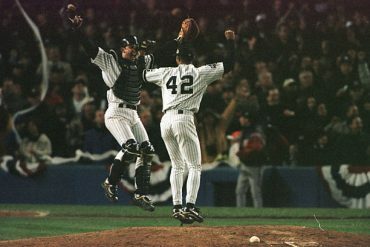 Finally, Boone brushed off returning to Fenway Park, where he has been loathed by Red Sox fans ever since his walk-off home run to end the 2003 ALCS and Boston’s season.